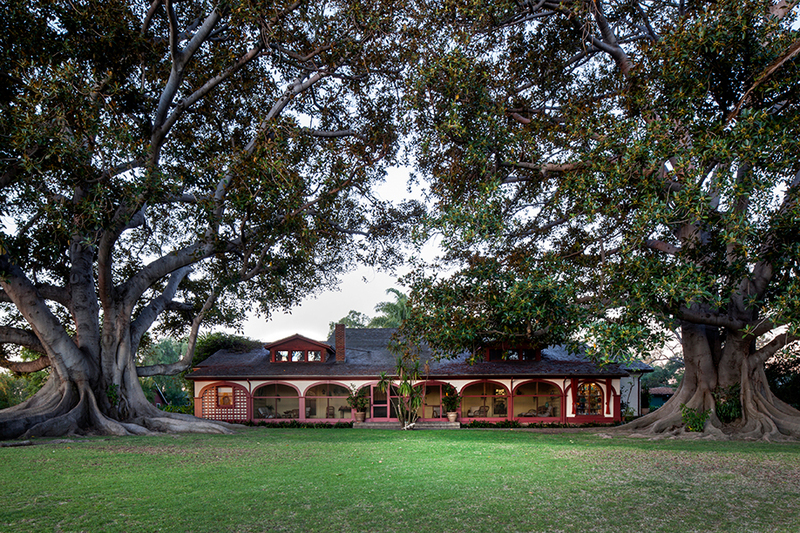 Rancho Los Alamitos Adobe House won Long Beach Heritage’s Preservation Technology Award for the seismic stabilization of the historic ranch house! Rancho Los Alamitos Historic Ranch & Gardens staff worked with a team of experts including Summit Consultants, ELT & Associates, Structural Focus, Gates Construction, and Todd Jones executed the seismic stabilization of adobe on the 19th-century ranch house that is part of the 7.5-acre historic site. Congratulations to the team! 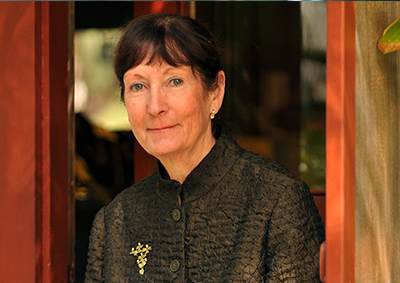 Following a stellar thirty years as Executive Director of Rancho Los Alamitos Historic Ranch and Gardens, the Board of Directors announced that Pamela Seager retired in mid-October, 2018. 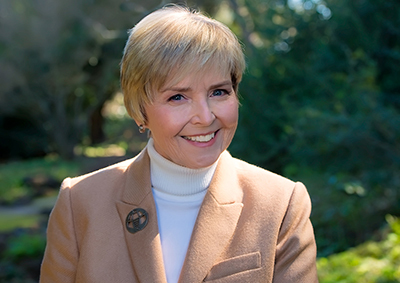 Pamela Young Lee, has assumed the position of Executive Director.